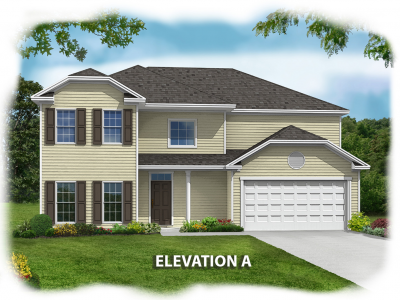 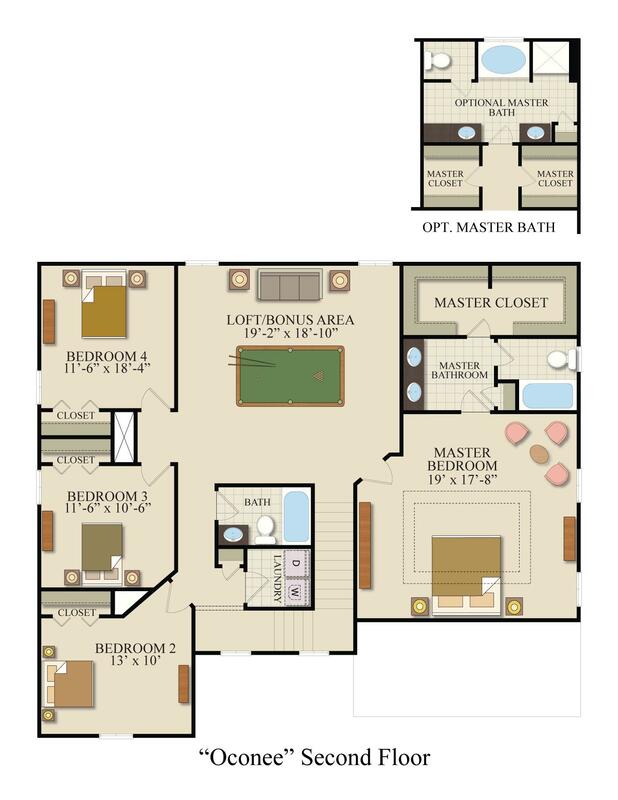 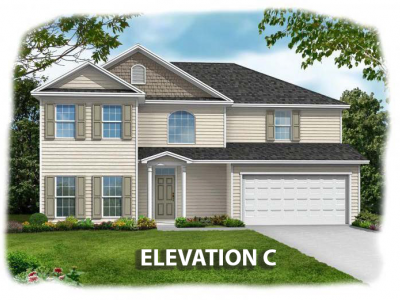 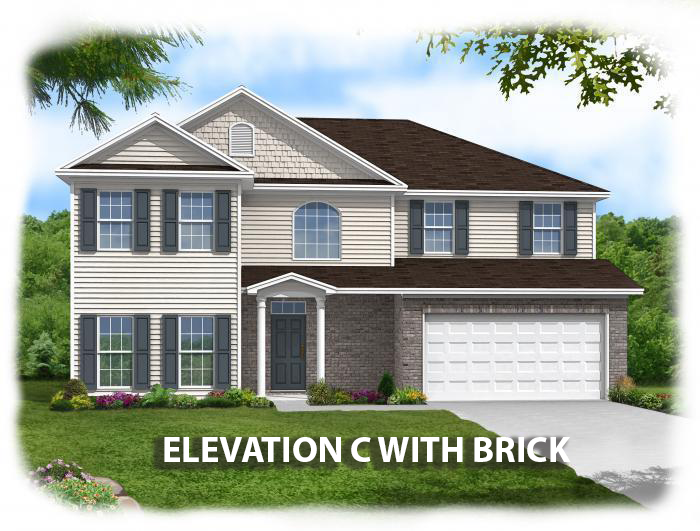 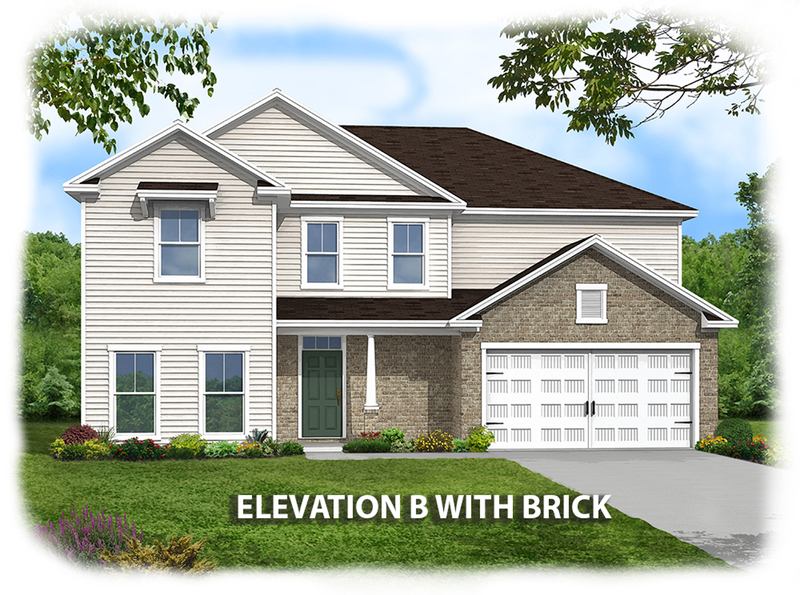 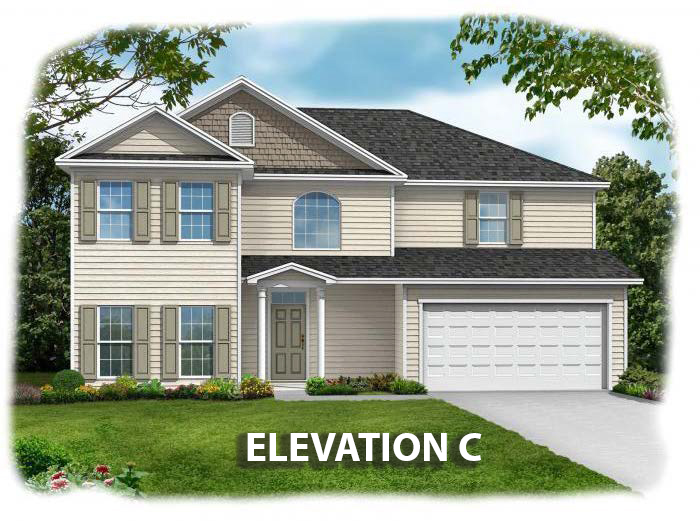 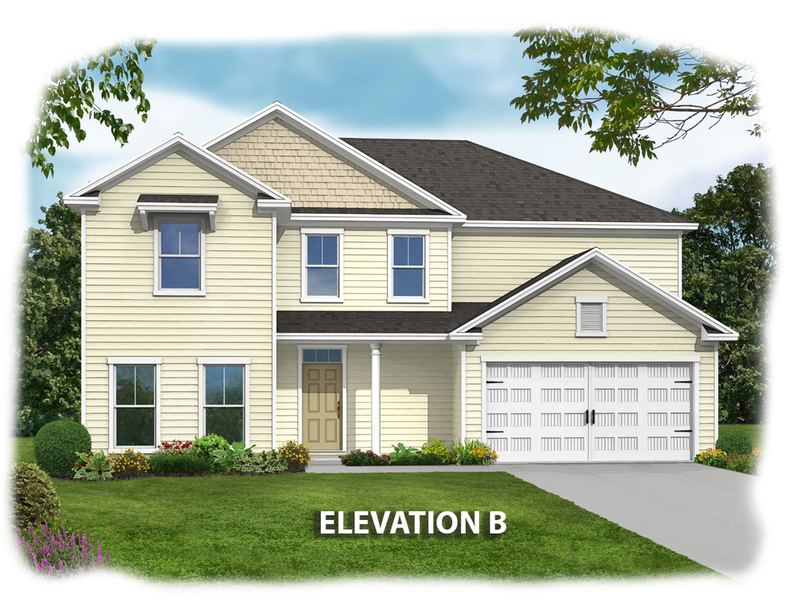 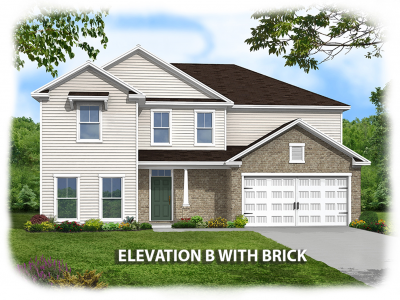 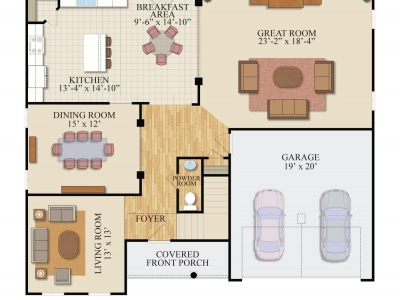 The Oconee is a spacious four bedroom 2.5 bath home perfect for your family. The ground floor features 9' ceilings and a wonderful open plan featuring a formal living room and dining room, as well as an open kitchen with island and raised bar top, breakfast area, and large family room. 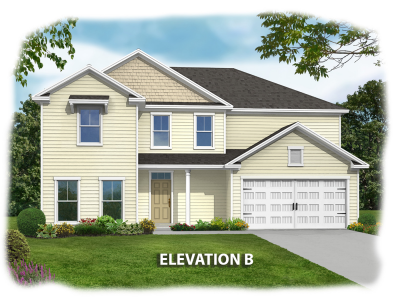 The second floor of the home is highlighted by three additional bedrooms and a large bonus room along with a large Owner's suite that includes dual vanities and a his/hers closet. 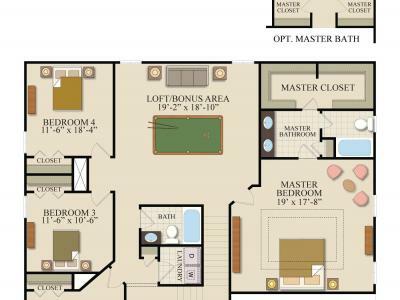 The owner's suite can also include the Konter luxury bath with garden tub, and separate stall shower. 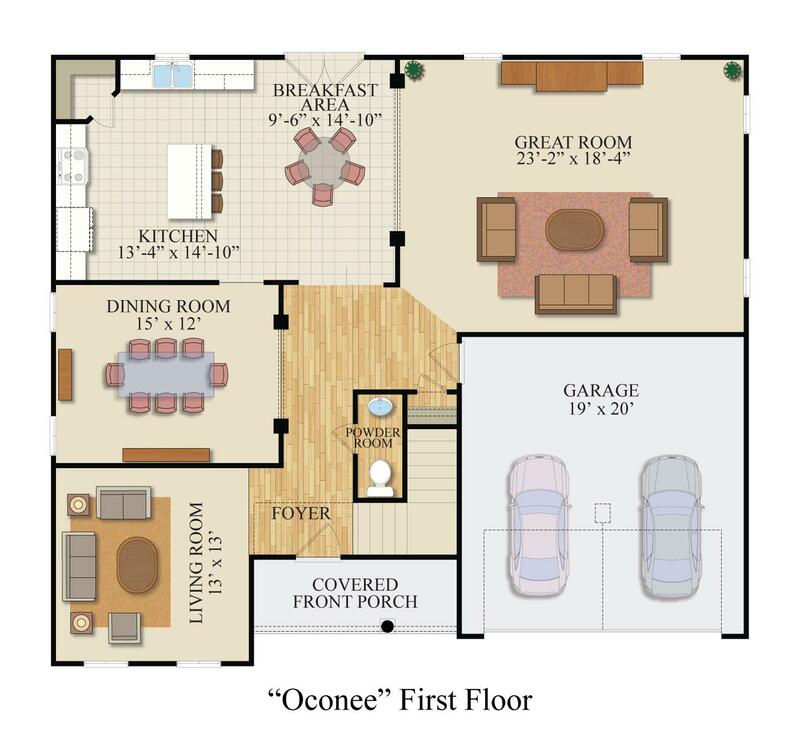 The Oconee is Earth Cents rated and includes Icynene Spray foam insulation, helping to lower your energy bills and help the environment at the same time.